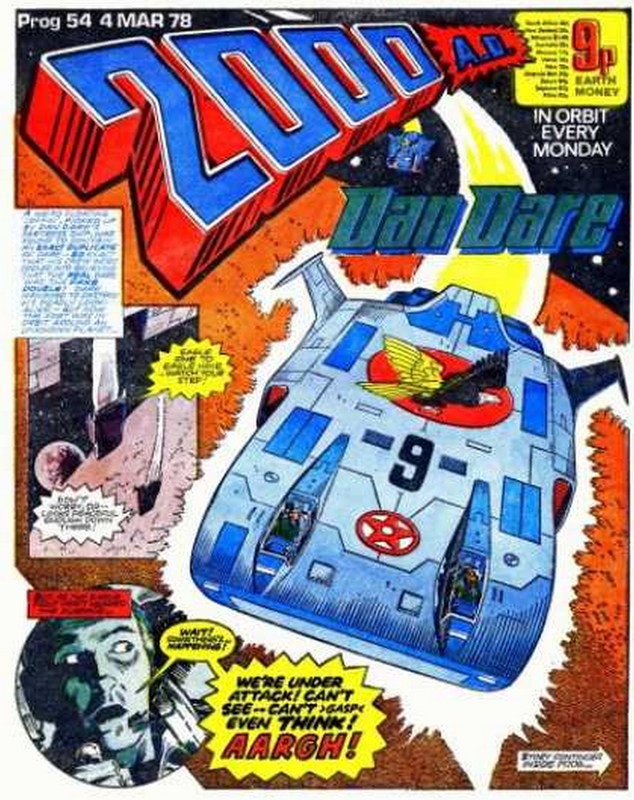 Got to love the old Dan Dare comic from the 1950s but I first discovered him in 2000AD comics normally associated with Judge Dredd, Strontium Dog, Rogue Trooper and many more British fictional heroes. 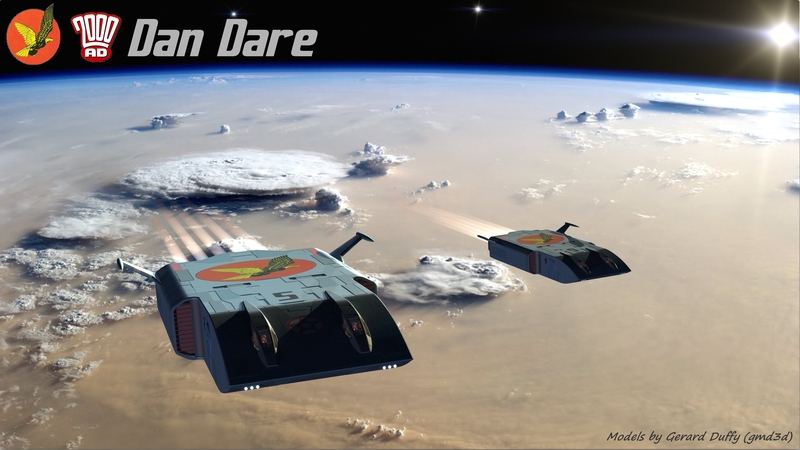 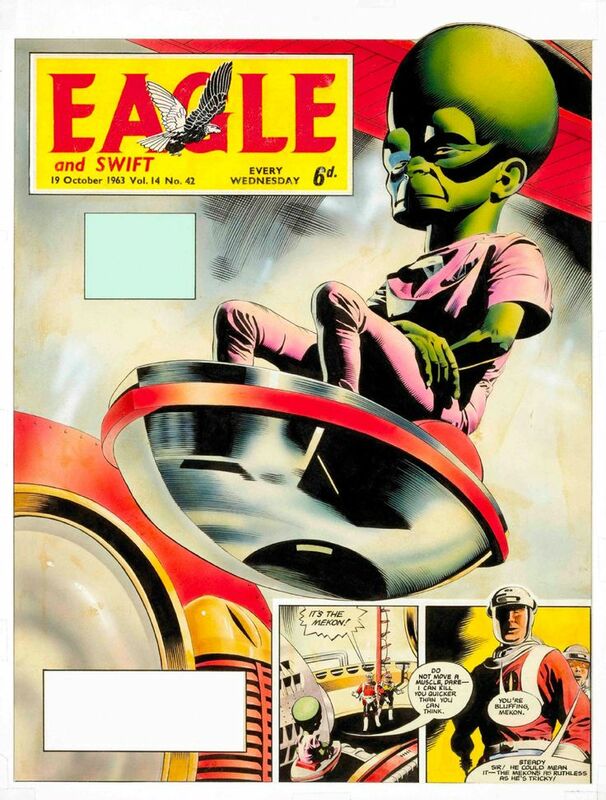 Dan Dare was first seen in the Eagle comic 1950 to 1969 before revived again in 2000AD with a harder edge and lacking some of the character that was central to the character. 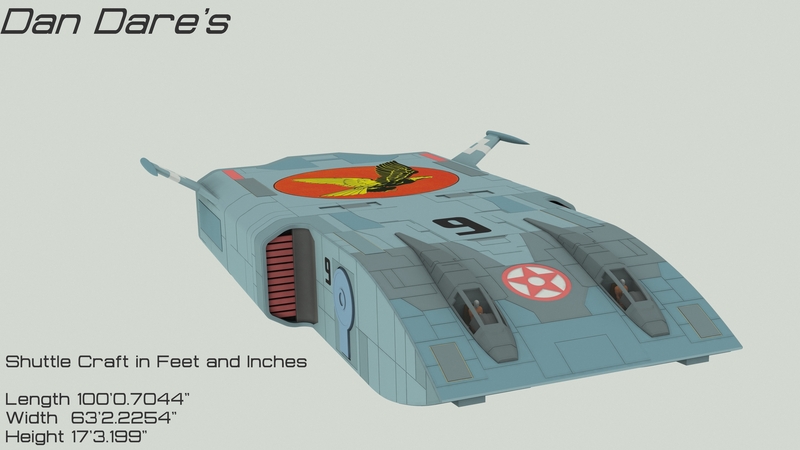 With my interest in Star Trek waning over the last few years, Star Wars and other lesser known scifi heroes are again of interest to me.. Dan is an old favourite so I might be doing more designed in the area and start looking at some of the old designs from the comic.. not sure yet.